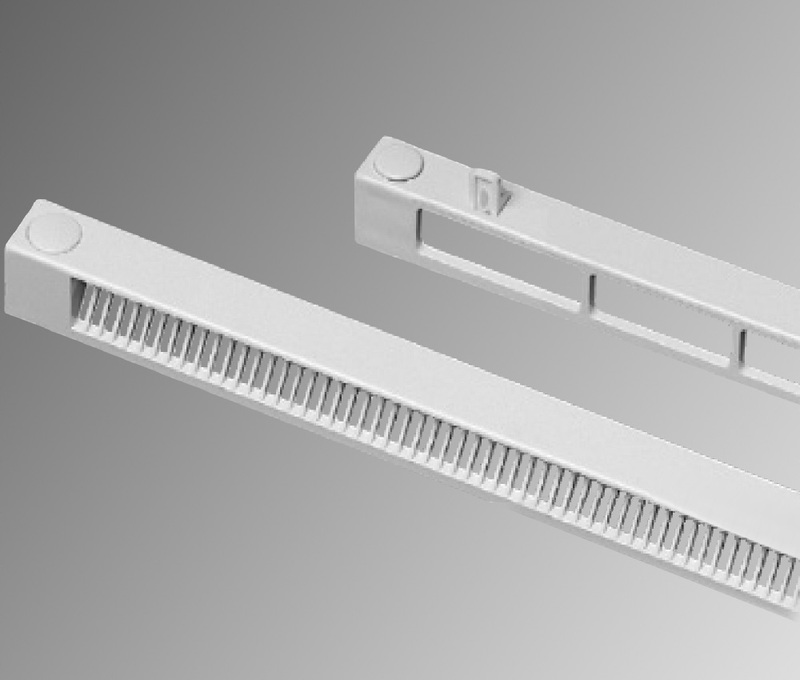 Window Vents - DGS Group Plc. How are window vents measured? In England and Wales, Equivalent Area has replaced Free Area for all vents installed in new build and refurbishment applications. This change represents a more logical step in achieving the air movement in dwellings with products tested in situ. 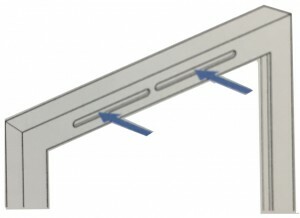 Free area is the total area (mm²) of the rout on the window profile that the window vent is installed over. The total Free Area for the product would therefore be 5600mm² (2 x 175 x 16mm). 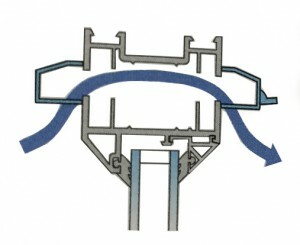 Equivalent Area is the airflow which passes through the ventilator when it is in the open position, installed on the window profile. All of the vents are tested to BS EN 13141-1: 2004 Ventilation for Buildings, as detailed in ADF 2010 to determine equivalent area performance. The performance at 1 permanently and visibly marked on the ventilator for inspection by building control. All Greenwood products are tested at third party accredited test houses to all current British and European standards. All performance details are available on request from Customer Services. Fresh air in or out – no noise. Competitively priced window slot vent.